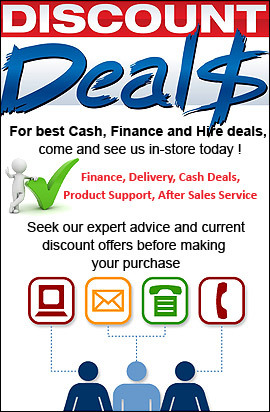 Looking for a slim line treadmill that has the power under the hood to be used for running? 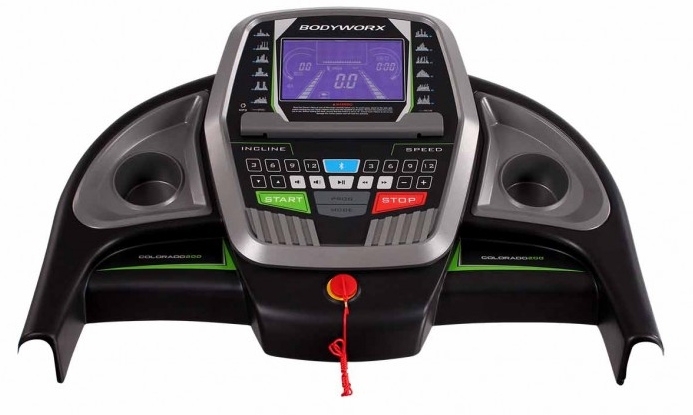 The Colorado 200 Treadmill from Bodyworx is the perfect treadmill for people with limited space but still demand full functionality from their cardio machine. 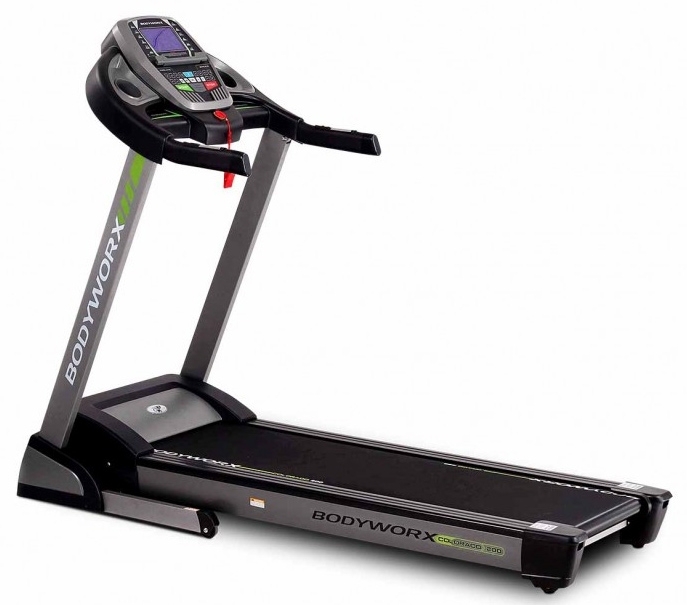 The Colorado 200 Treadmill from Bodyworx Fitness is a slim-line treadmill that has enough length in the running deck for it to be used for running of any type. Whether you are a casual jogger, an interval sprinter or a long distance runner, the Colorado 200 is ready for the challenge. As with the whole Colorado range, the machine is packed with features such as great suspension, quiet operating motor, handlebar controls, speakers and blue-tooth connectivity. Drop into Clever Fitness at the Cambridge Park Homemaker Centre and take the Bodyworks Colorado 200 treadmill for a test run. 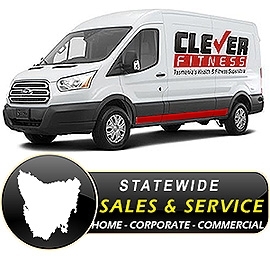 Buy with confidence that this machine is delivered and serviced statewide by Clever Fitness and our Tasmania wide network of service affiliates. 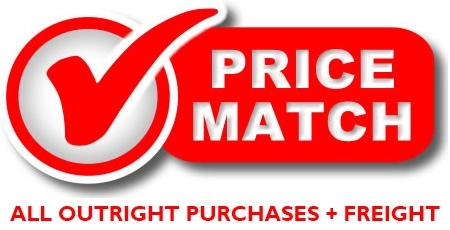 182cm (L) x 75cm (W) x 145cm (H).